Calling all volunteers!!!! If you would like to lend a hand with any of the OHC events or committees we would love to have you! We have all kinds of jobs we need help with- from family & kids events to the social committee, planning the gatherings and dinners. We always need volunteers for clean-up parties in the spring and summer and to help the membership committee. If you have some time to help out, please contact Alda Debboli at debboli@yahoo.com. Ideas and volunteers are always welcome for neighborhood events! Please let us know your ideas- email us at ohcniantic@gmail.com. The 2019 event calendar will be posted on the Events Calendar page. 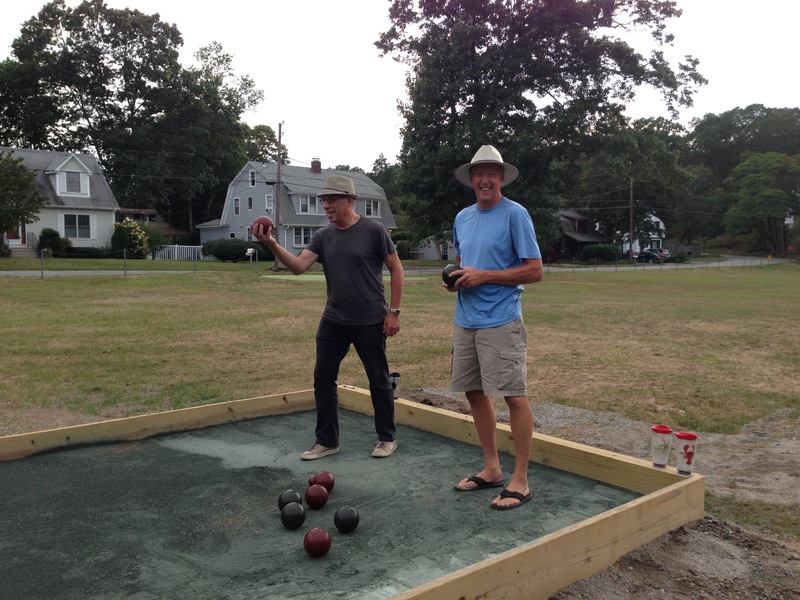 Bob and Steve christening the new bocce court. 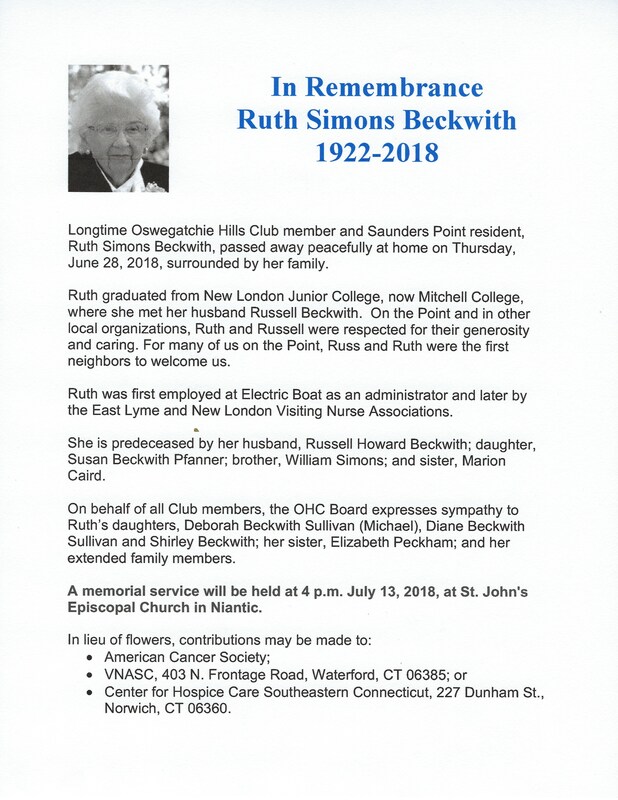 If you are new to the neighborhood and would like to join, please email us at ohcniantic.org. 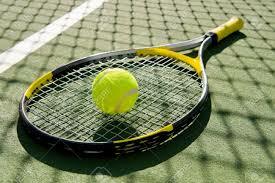 Please remember that the tennis courts are for club members use only, and only for tennis! The clay courts are expensive to maintain and dogs, kids and non-court shoes can damage the courts. Please be respectful….we hate to nag! Proper tennis shoes are required to preserve the clay courts! This means flat soles, no ridges, and no cross-trainers. Generally, basketball shoes are acceptable and Keds are okay. Several neighborhood elders were looking for help with raking leaves and shoveling snow over during the past fall/winter seasons. OHC would like to make available a list of young people willing to help. This is not necessarily a volunteer mission; you will likely be compensated for your efforts. Drive slowly. There are many children about! The Golf Course and Tennis Courts and facilities are maintained by the Club and for Member use – don’t be shy about commenting on other uses and any abuse or letting strangers know the use rules. Please control and pick up after your dog and ask others to do the same for the club and public health and safety. Waste bag stations have been put up around the neighborhood for your use. Dogs must be kept on a leash in public spaces. Connecticut Leash and Dog Bite Law (2004-R-0308) applies at Saunders Point. PLEASE OBSERVE THE SPEED LIMITS! 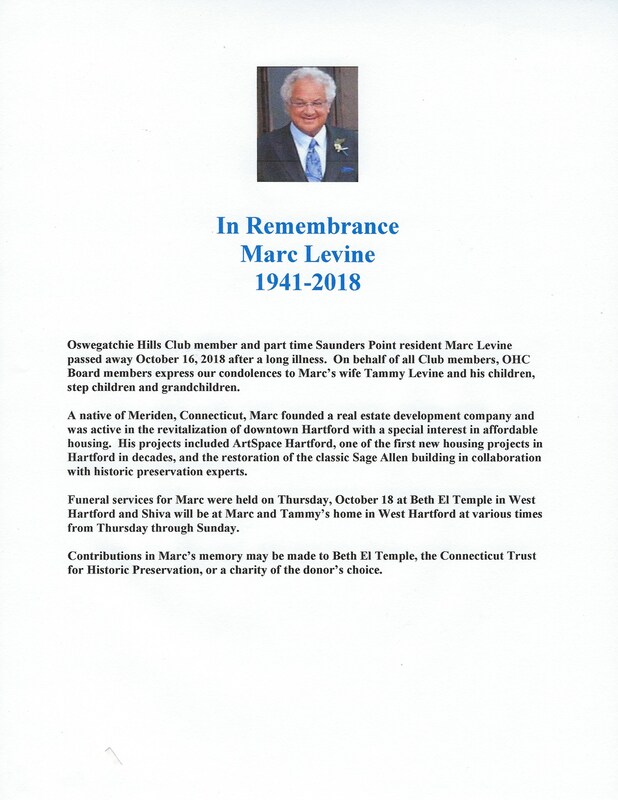 Please check the bulletin boards for locations and any news or events. For the S P Waste water project there isn’t a time or place where the meetings are to going to be held? I’ll post that asap Wayne.